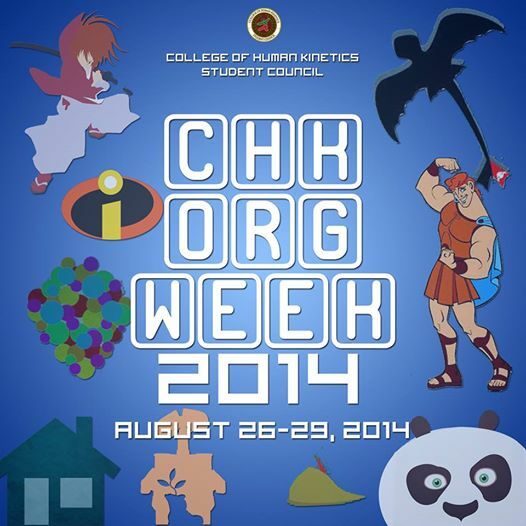 University of the Philippines CHK Organization Week! Come visit us at the CHK Org Week! Meet our college-based organizations this week at the CHK Parking lot! Malay mo mahanap mo na yung “The One” na org for you!!! This entry was posted in Events, Recruitment and tagged CHK, College of Human Kinetics, recruitment, University of the Philippines, University of the Philippines Kendo Club, UP Ken, UP Kendo Club. Bookmark the permalink.